The tests of DARPA’s Stand-off Ubiquitous Power/Energy Replenishment – Power Beaming Demo (SUPER PBD) are scheduled to start next year in January 2019. The goal is the UAS to be remotely powered with a laser as revealed by the Chairman of Silent Falcon John Brown yesterday, on 2nd August. 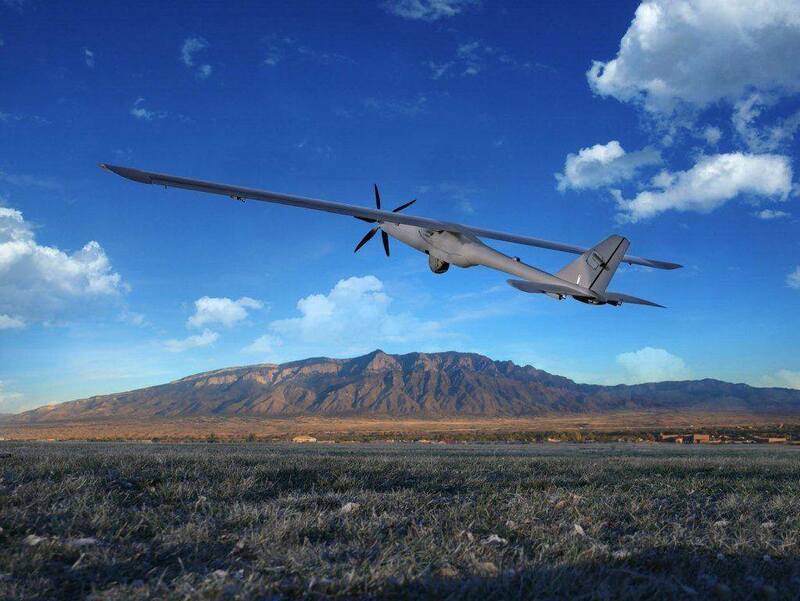 The Silent Falcon UAS has solar panels on the wings, therefore it can be recharged during the flight and missions may be prolonged up to approximately 5 hours. However, if the UAS is charged through a laser it is considered that it would be capable of flying without limits. The SUPER PBD is developed for transferring energy via projecting a laser onto a solar panel, which covers the tail of the Silent Falcon’s UAS. There are two options for that. Laser could be shot from an aircraft or from a ground station. Brown further explained that, “There’re major safety issues with shooting a laser up into the sky. This [the test] will be done at 10 km, but we expect that range will be significantly increased in the future,” and he also shared that the total value the SUPER PBD programme is $2.2 million. The Silent Falcon’s UAS is designed for various commercial, public safety, military and security purposes and features a span of the wings of 4.27 m and length of 2.13 m. Its weight is approximately 15.88 kg and it can carry a payload of 3 kg, e.g. a surveillance camera. The ceiling of the unmanned aircraft is about 6,096 m, but during military surveillance missions the reached altitude is typically between 487.68 m and 1,524 m as explained by Brown.